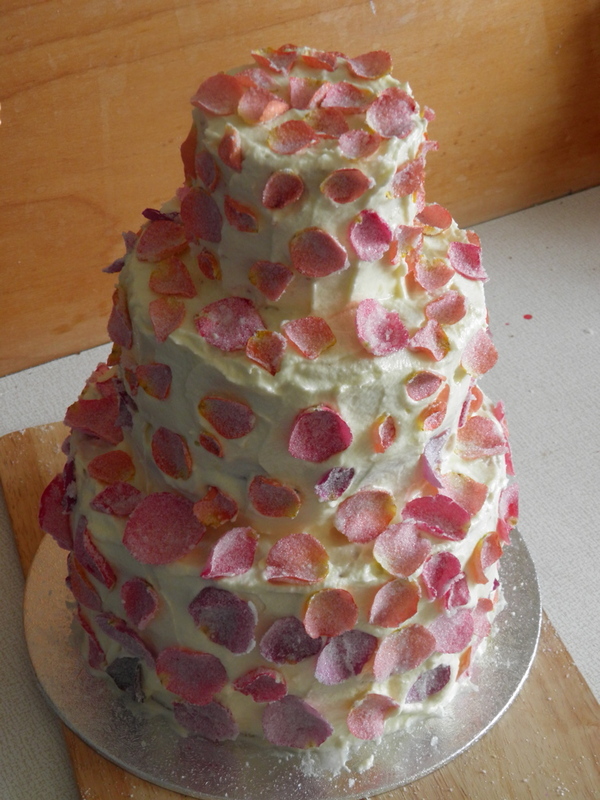 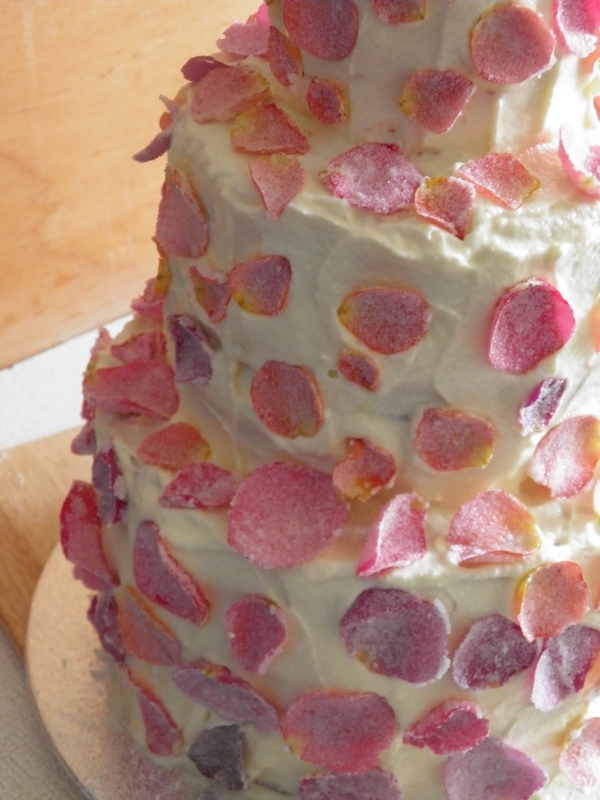 and a close-up of the crystallized rose petals I just googled how to . . .